Summer is almost here—and that means it&apos;s officially Eagle season. If you&apos;re new here, "The Eagle" is the term I&apos;ve been using for many years to describe the phenomenon of having a face that doesn&apos;t match your neck, chest or shoulders. You know, just like an eagle&apos;s face is white on a grey body... this is when a human face is white on a brown body. Jennifer Aniston at the 2014 premiere of &apos;Horrible Bosses 2&apos;. Yep, an Eagle can even happen to someone as invariably chic as Jennifer Aniston. Jennifer Love Hewitt at the 2010 premiere of &apos;The Twilight Saga: Eclipse&apos;. So extreme. So distracting. So perplexing. Demi Lovato at the 2010 American Music Awards nominations. She looks gorgeous still, but there IS a mismatch. 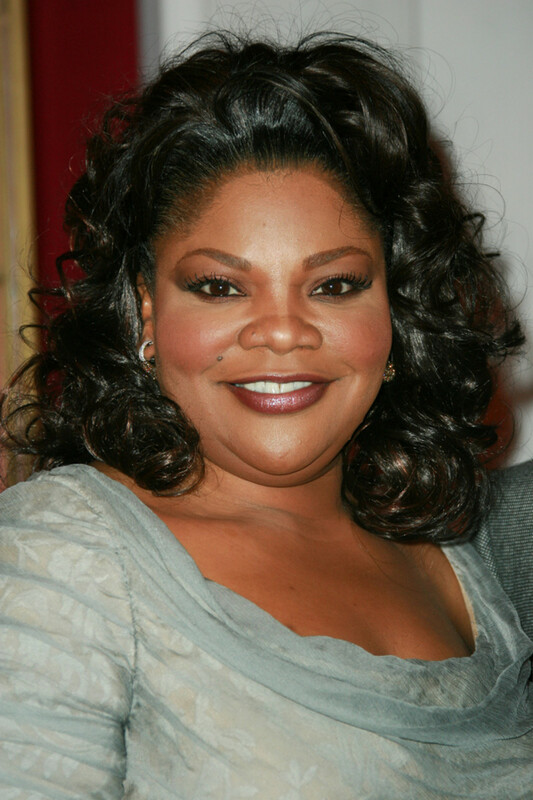 Pretty Lark Voorhies is being let down in a major way by a too-light, too-ashy foundation. Lark Voorhies at an event in 2014. Mo&apos;Nique&apos;s lighter face is subtler, but obviously makeup-related as well. I&apos;m not sure if the hairline issue is from makeup or her wig, but there&apos;s definitely a too-light strip down her nose. Mo&apos;Nique at the 2011 Academy Awards nominations. Emily Blunt at the 2010 Golden Globes. If this can happen to celebrities, then it can happen to you, too. Many people have lighter faces naturally, while others acquire the problem in the summer months. The rise in sunscreen awareness (and its association with premature aging) has made all us of hyper-conscientious about applying SPF to our faces every single day—but our bodies, maybe not so much. And then there&apos;s the whole issue of self-tanners and exfoliators and things wearing off different body parts at different speeds, etc. 1. Check if you&apos;re wearing the right foundation shade. To test a foundation, it&apos;s best to swatch it on a bunch of places, none of which should include the back of your hand. Try it along your jawline, around your nose, under the eyes and on your neck and chest. 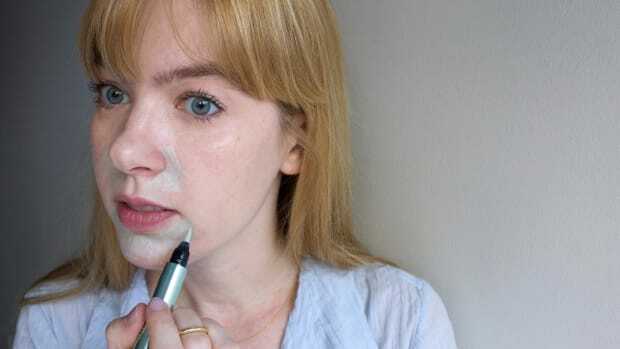 Matching foundation to your face: You might feel most comfortable using a foundation shade that&apos;s an exact match to your face, in which case, you&apos;ll need to rely on bronzing/contour products to bring it in line with the rest of your body (which is fine if you don&apos;t have a huge difference in tones). Don&apos;t try to take your lighter foundation down to cover your neck and chest... it&apos;ll fool no one and is just not practical! Matching foundation to your body: Or you might prefer to get a foundation shade that&apos;s closer to your chest, which means making your face a bit darker. I would probably go for a tone in between face and chest, just enough to cut down the contrast. You&apos;ll also need to adjust your concealer accordingly. When you&apos;re making this decision, you should be looking at your face in natural, outdoor light—it&apos;s the only way to tell. Store lighting is impossible, so make sure to ask for a few samples to take home with you (Sephora does this, for example). You may find that you need a different colour of foundation in the summer versus the winter, and that&apos;s totally okay. Although drugstore foundations are getting better and better, I&apos;ve found professional lines to be the best at offering the broadest range of realistic-looking (read: non-pink, non-orange, not-too-light) skin shades. 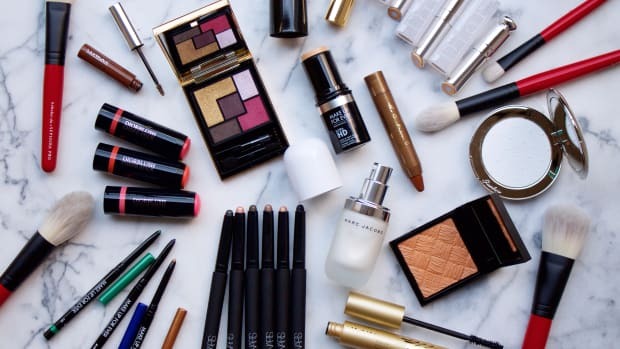 So you&apos;re most likely to find your dream match from brands such as MAC, NARS, Bobbi Brown, Giorgio Armani, Laura Mercier, etc. Some great options include the new NARS All Day Luminous Weightless Foundation (reviewed here), Katrina&apos;s beloved Bobbi Brown Skin Foundation Stick (reviewed here) and of course, the makeup artist fave, Giorgio Armani Luminous Silk Foundation (mentioned here and probably 5,000 other places on this website!). 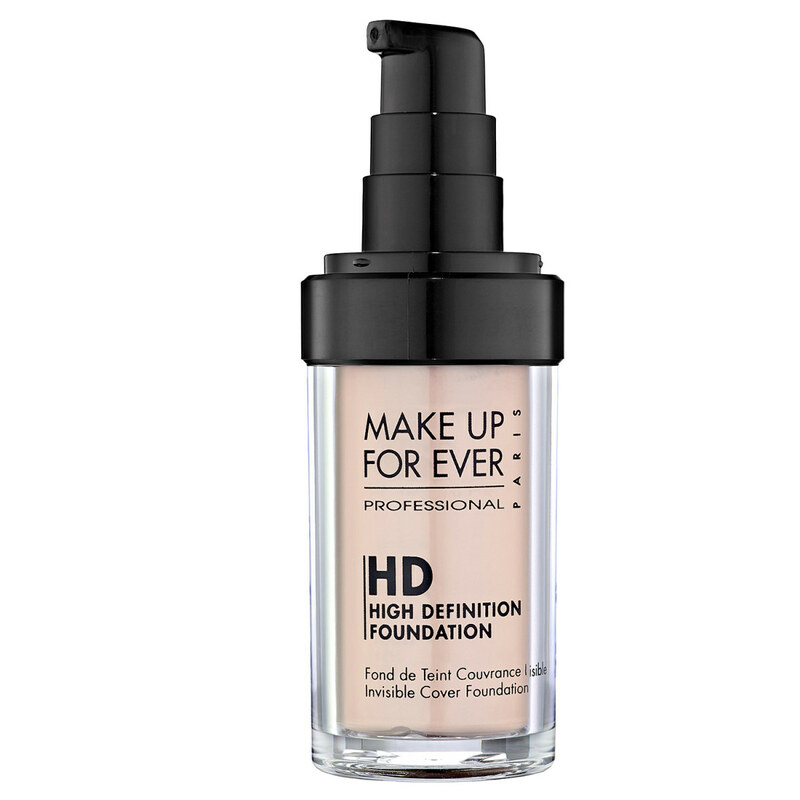 Make Up For Ever HD Invisible Cover Foundation. 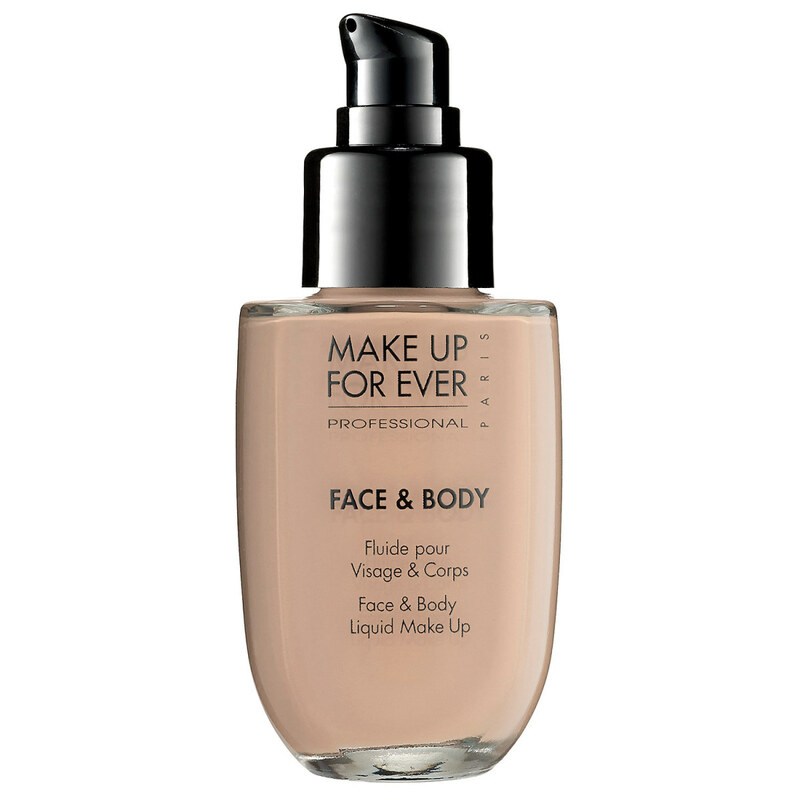 Make Up For Ever Face & Body Liquid Makeup. On that note, you can and should mix your products if you can&apos;t find an exact perfect colour (I just do this on the back of my hand, 50/50). Also consider the new Cover FX Custom Cover Drops. 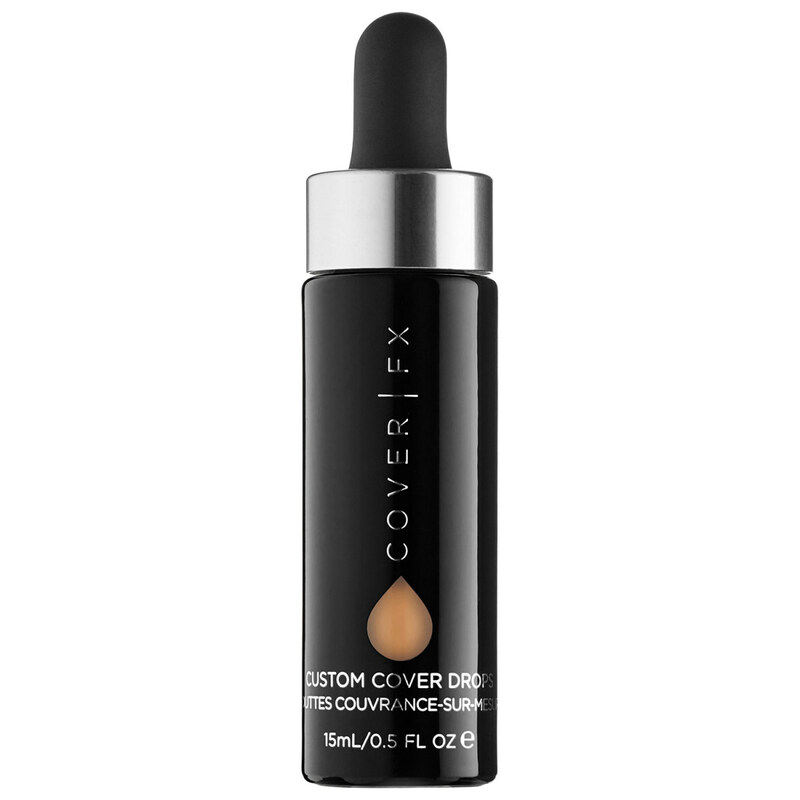 This is a tiny bottle of concentrated pigment, available in 24 shades, that you can use to customize any product, taking it lighter or darker (and giving you the ability to control the coverage). I have this in N20 and love it! You might have heard about Sephora&apos;s new-ish Pantone Color IQ service, which involves scanning a patch of your skin with a gadget that determines your Pantone colour number and corresponding foundation matches. I&apos;m not convinced of its efficacy. For me, it didn&apos;t work—my mom even asked me if I was feeling well when she saw me in the ultra-yellow Bobbi Brown shade it said was a match. It was that sallow and unflattering! So I don&apos;t think this technology can or should ever replace the old-fashioned way of matching foundations with the naked eye. 2. Go darker and sheerer. Okay, so you&apos;re not really a foundation-wearer. Or you&apos;re not down with going darker in a product with the coverage level of a foundation. I hear you. On me, I never EVER like how I look when a foundation is even a fraction too dark. It just looks "off" and I don&apos;t feel like myself. That&apos;s where bronzing balms come in. 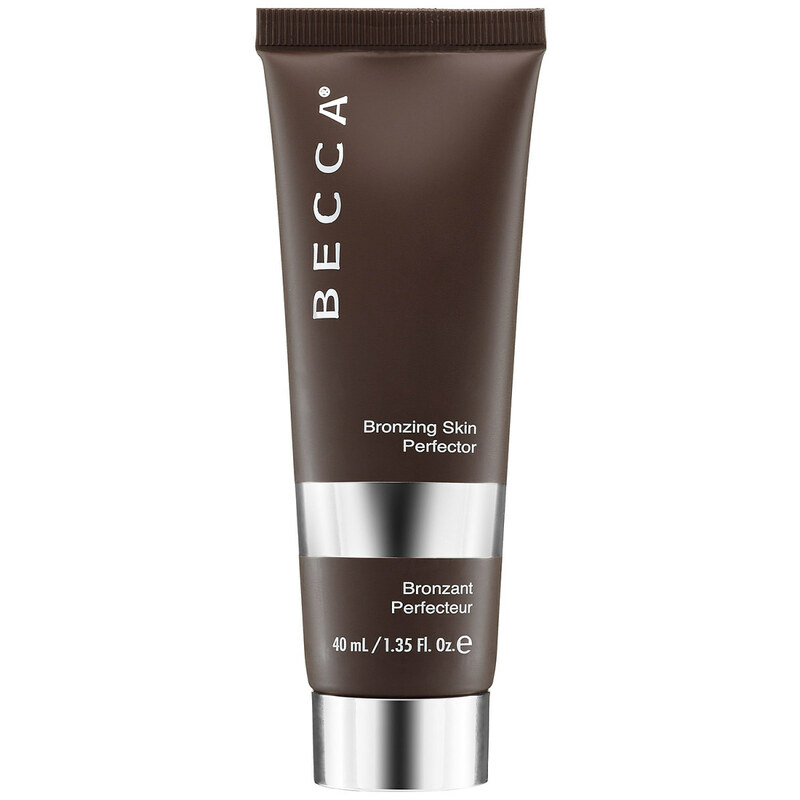 These aren&apos;t tanners; think of them as sheer, tinted moisturizers or BB creams with a slightly bronzey, illuminating hue. As lighter formulas, they let more of your real skin show through, so they look more natural and are easier to wear than a medium- or full-coverage foundation. And you can apply them all over your face with just a bit of concealer (in the appropriate tone) where needed. Urban Decay Naked Skin Bronzing Beauty Balm. Stila Stay All Day 10-In-One HD Bronzing Beauty Balm. 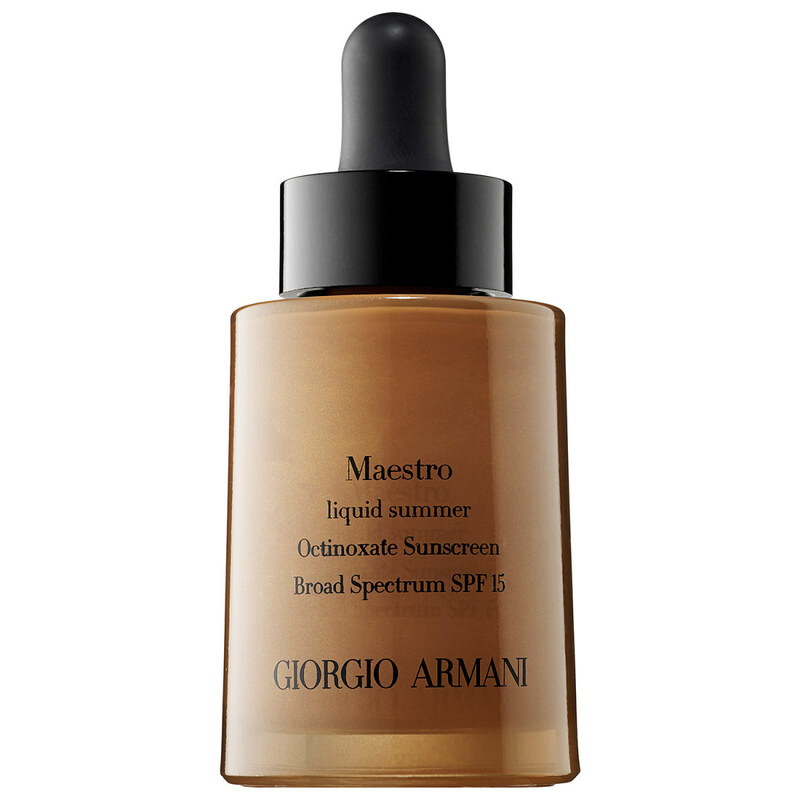 Liquid bronzers such as Giorgio Armani Maestro Liquid Summer are also worth trying, as they can be worn all over the face or mixed with your regular skin makeup. Giorgio Armani Maestro Liquid Summer. Perricone MD No Bronzer Bronzer. No matter what, we never want our face makeup to look like a mask, with a clear demarcation line. So blend, blend, blend, especially along the jawline! Here are more tips for blending like a pro. 3. Warm it up with bronzer or contour powder. Another way to add warmth and even out the variations in tone is to use bronzer, blush or contour powder on your face instead of changing your base colour. This works well if there is only a level or two of difference from chest to neck to face. If you have more of a Jennifer Love Hewitt situation, then you&apos;ll probably want to deal with a too-light face more directly, i.e. with a darker foundation all over the face. 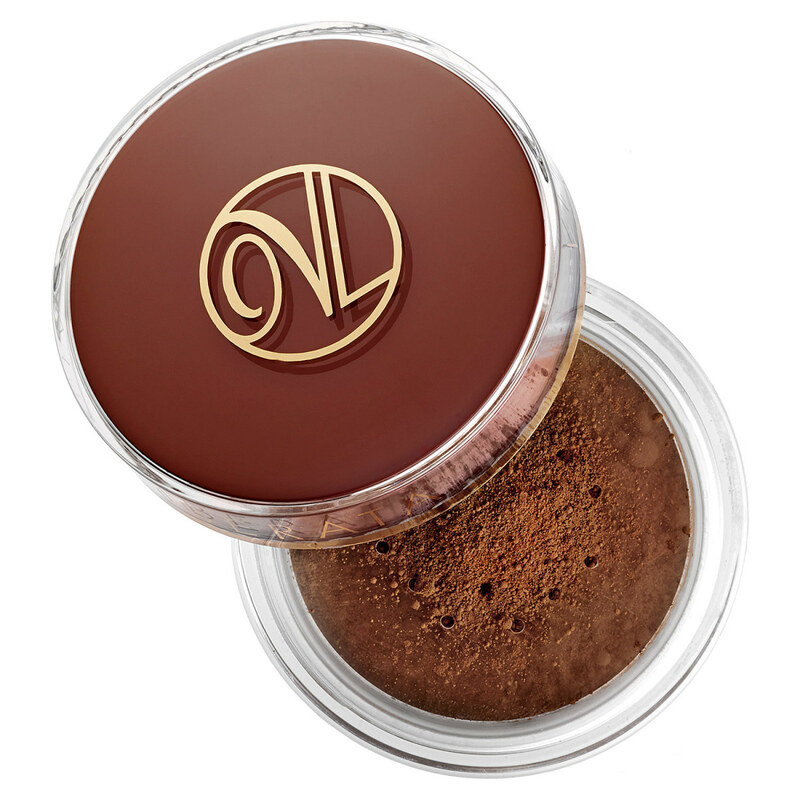 Matte bronzers with no shimmer look the most natural, and powders are the easiest format to control. The ne plus ultra of matte powder bronzers is Guerlain Terracotta 4 Seasons Tailor-Made Bronzing Powder (reviewed here), which is nicely buildable and comes in various degrees of darkness. But really, you can&apos;t go wrong with most any Guerlain bronzer, including their new one this year, the Terracotta Joli Teint Powder Duo. 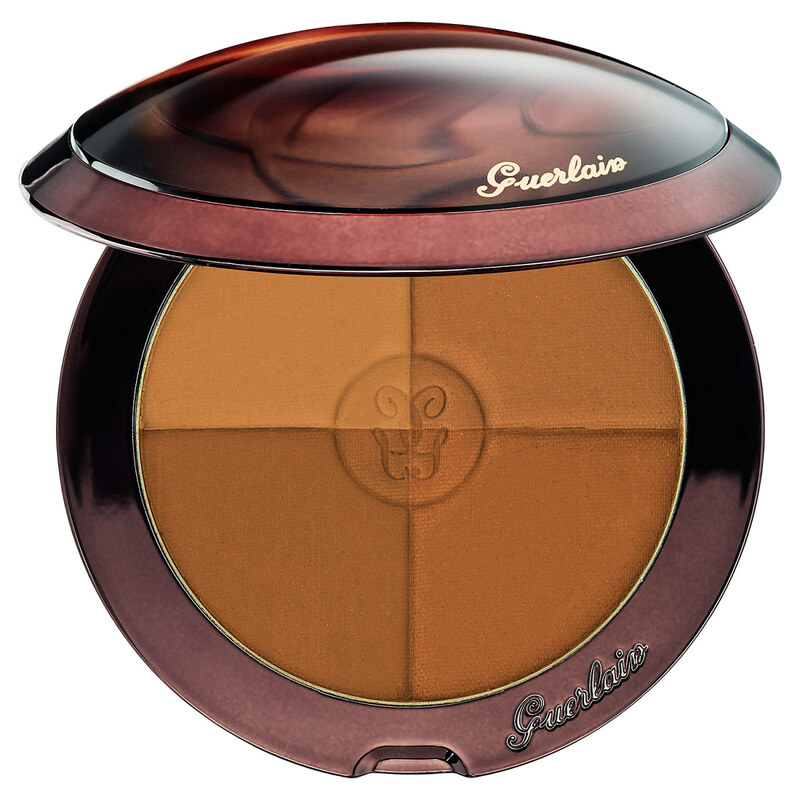 Guerlain Terracotta 4 Seasons Tailor-Made Bronzing Powder. 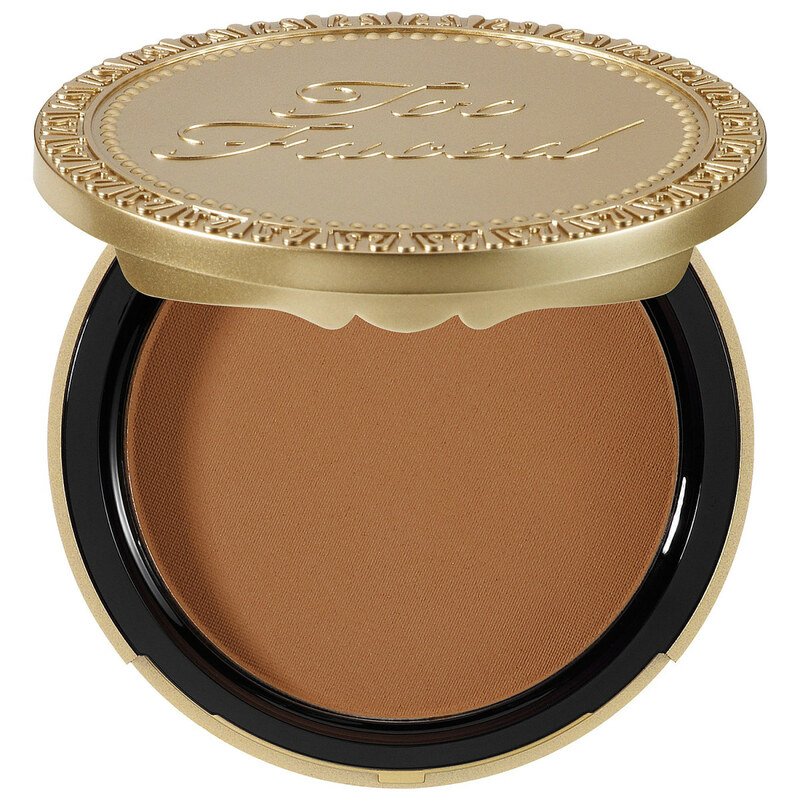 Another great choice is Too Faced Soleil Matte Bronzer. I&apos;m told by a makeup artist that the Milk Chocolate shade is one of the few that&apos;ll work on even pale skin without looking too obvious or orange. The funny thing is that this season, there&apos;s a whack load of new contouring powders, which are essentially the same thing as matte bronzers, just under a different name and perhaps not quite as orangey (a good thing in my book!). I really like the NARS Contour Blush and Marc Jacobs #Instamarc Light Filtering Contour Powder, each of which comes with a lighter highlight, too. 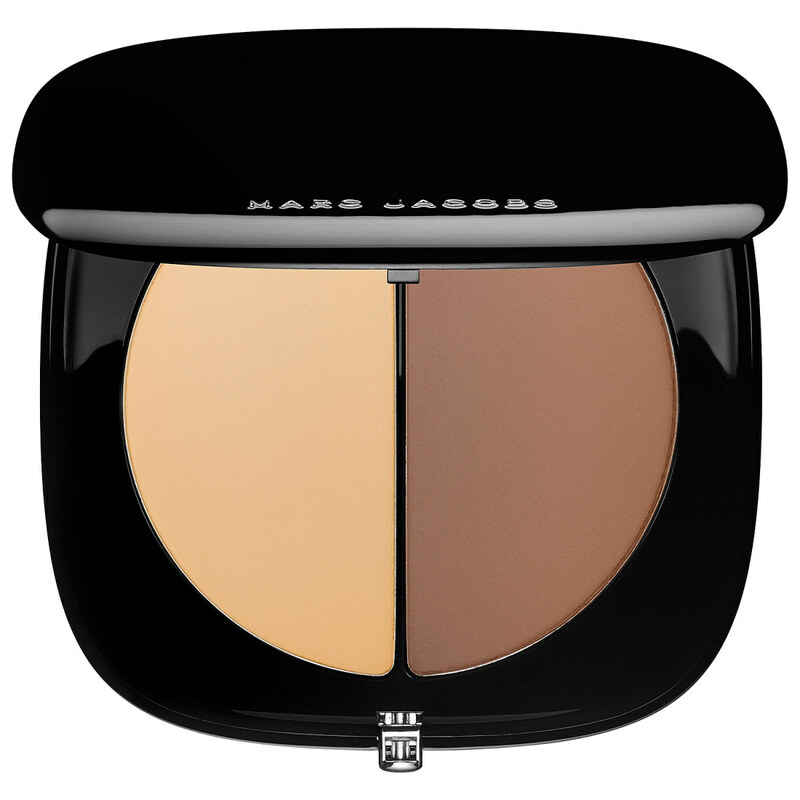 Marc Jacobs #Instamarc Light Filtering Contour Powder. To use these products, take a fluffy brush and dip into the palette, tapping off any excess before sweeping across the high planes of your face. 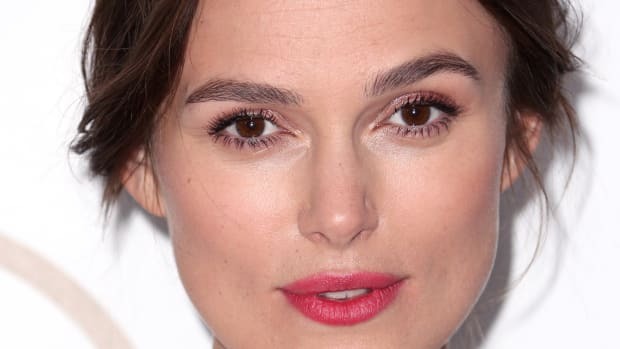 I like to do a "3" shape: I start from the centre of the hairline, follow it down to the temples, go in across the cheekbones, then back out and curving the jawline. Repeat on the other side. If your neck is too light, you can dust some colour there as well. 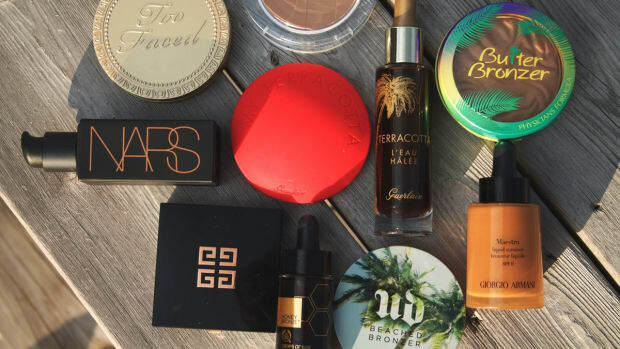 This can also be done with a cream or liquid bronzer like the Armani Liquid Summer or the Perricone MD No Bronzer Bronzer; those are just a bit trickier to work with as spot bronzers (hence my reco to just apply &apos;em all over). Don&apos;t forget—blush is a must when you&apos;re doing any bronzing. It&apos;ll make all the colour pop and look really fresh. 4. Use a self-tanner made for the face. Or maybe you do self-tan your face, but it wears off more quickly, since that&apos;s where you&apos;re washing and exfoliating more often and more deeply. Problem solved with a tan formula designed specifically for the face that you can use a few times a week to maintain your glow. 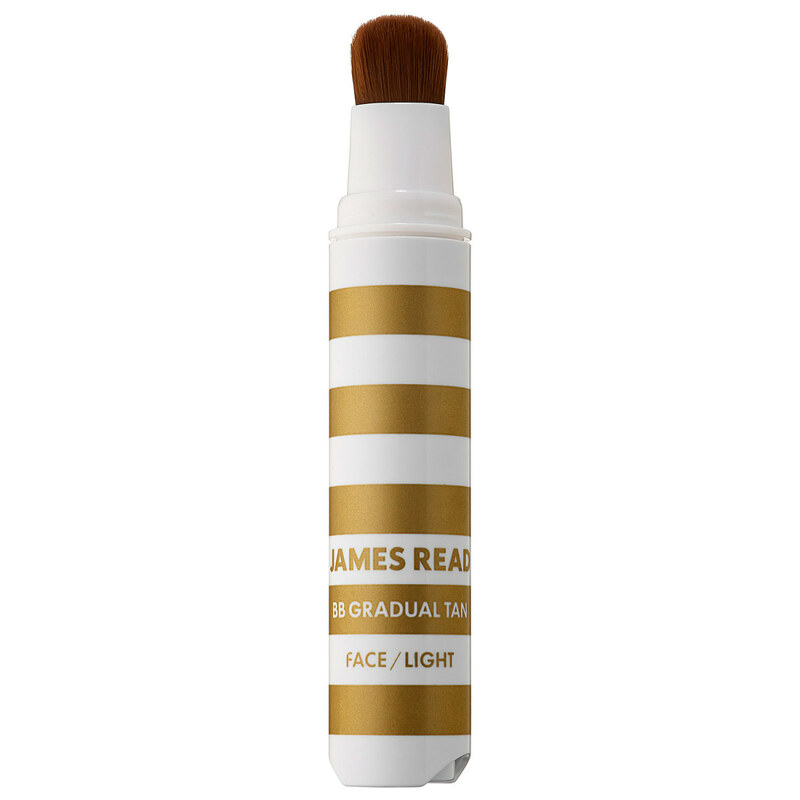 Celeb tanning expert James Read&apos;s eponymous line features this BB Gradual Tan for Face, which has a handy brush applicator just like a certain luxury foundation I remember. James Read BB Gradual Tan for Face. Vita Liberata combined gradual tanning with skincare benefits in this Self Tanning Night Moisture Mask. 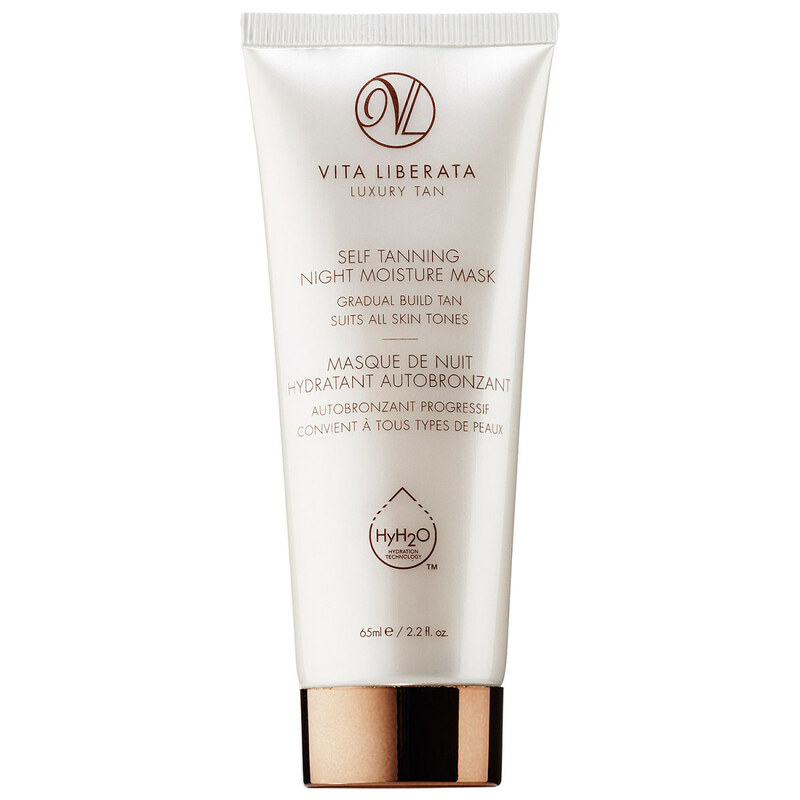 Vita Liberata Self Tanning Night Moisture Mask. If you want even more colour, check out the Trystal Self Tanning Bronzing Minerals, another cool innovation from Vita Liberata. You apply with a kabuki brush, just like a regular bronzing powder, but it creates a tan that lasts five days. This is a great option if you&apos;re worried about controlling the colour and you don&apos;t like messy creams. Vita Liberata Trystal Self Tanning Bronzing Minerals. 5. Treat your neck and chest like your face. Another reason for a colour discrepancy is a difference in your skincare regimen. Like I always say, your face stops at your chest. Are you giving your décolleté the same love that you give your face? That means cleansing, exfoliating and applying treatments right down to your chest, which could help keep your skin tone more uniform in colour overall. But most of all, it&apos;s important to use SPF like crazy and have it on your person at all times. I don&apos;t know about you, but I&apos;m guilty of getting too much sun on my chest, causing a colour differential. For example, just last week, it was the first sunny day of the season and I was outside for a few hours. It was too hot to wear my coat, and I&apos;d only put SPF on my face... and you can guess the rest. 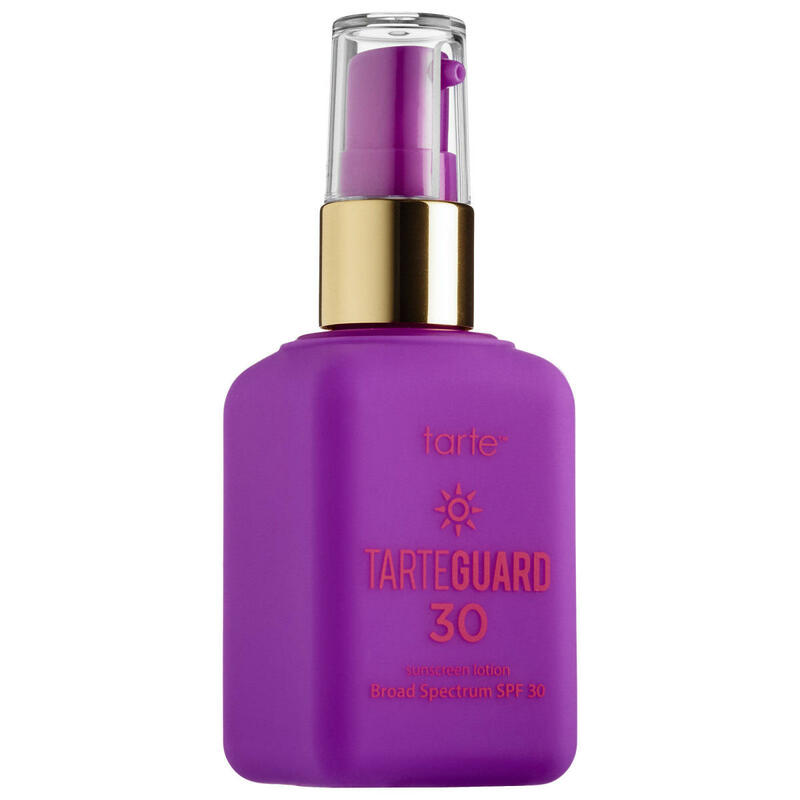 Tarte Tarteguard Sunscreen Lotion SPF 30. 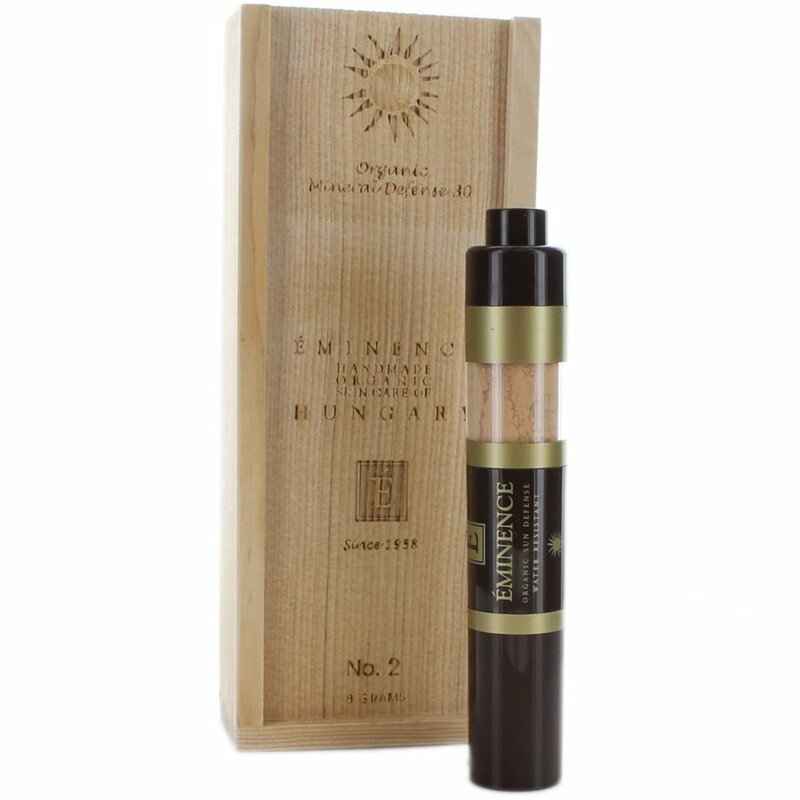 Another new fave for on-the-go protection is Éminence Organic Sun Defense, which is a brush-on mineral powder with built-in SPF 30. This one is great for face and chest if you can&apos;t deal with applying a lotion. There are more options than ever before for colour-correcting a lighter face than your body. You don&apos;t have to get any harmful sun exposure, and with tons of self-tanners now available for the face, you don&apos;t have to make do with products more appropriate for your legs than your forehead. Most of all, I love how far we&apos;ve come with skin makeup. Not only are there more and better foundation shades, but there are also different textures of skin makeup to choose from, like tinted BBs and liquid bronzers. And with the new matte bronzer/contour trend, it looks like I can FINALLY retire my longtime pet beauty peeve of shimmery, glittery bronzers. Hooray! Have you ever had a lighter face than your body? How do you deal with it? 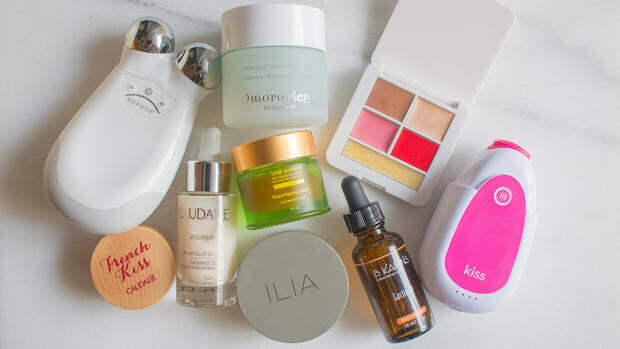 Have you tried any of these products or tips?